Ian Patton has struggled with obesity his whole life. He'd lose weight, then put it on, going up and down like a yo-yo. When he tries to pinpoint why, sleeplessness stands out. "I think of times when I had significant re-gain or problems with my weight, it would often be tied to periods where I wasn't sleeping well," said Patton. Patton, 35, says that as a child he was heavy but athletic, competing fiercely as a high school wrestler. Things changed in his university years. 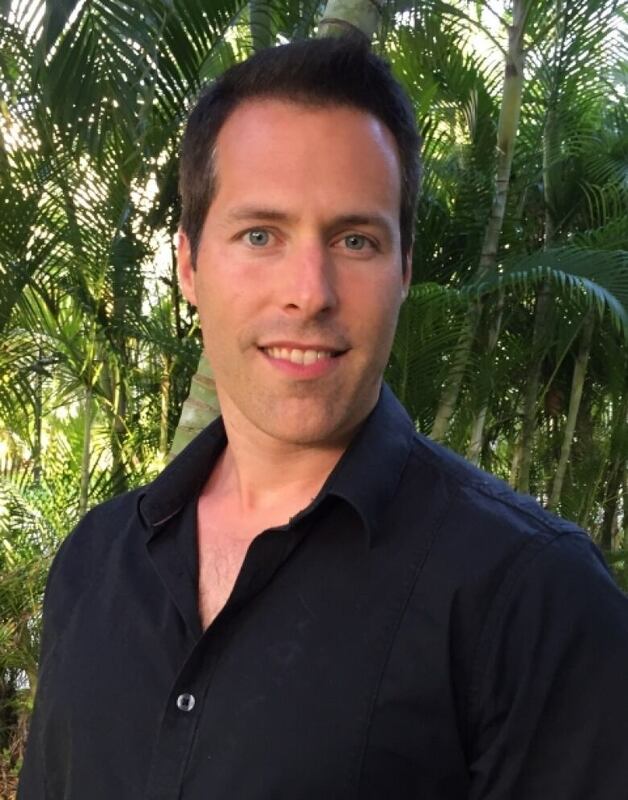 While pursuing his PhD in kinesiology, stress began to interfere with his sleep. "I'd wake up and try to do work because I couldn't calm my mind," said Patton. That's when he started craving junk food, and found it harder to exercise. Over the years, he estimates his weight ballooned to 350 pounds, maybe more. "Obviously, when I'm tired and I'm having poor sleep, I'm not all that motivated to get up and go to the gym or [go] running ... it turns into kind of a vicious cycle." Canada's obesity rates have doubled since the 1970s. Poor diet and insufficient exercise are generally blamed as the culprit, but health professionals say Canadians need to pay more attention to an oft-neglected cause of weight gain: lack of sleep. 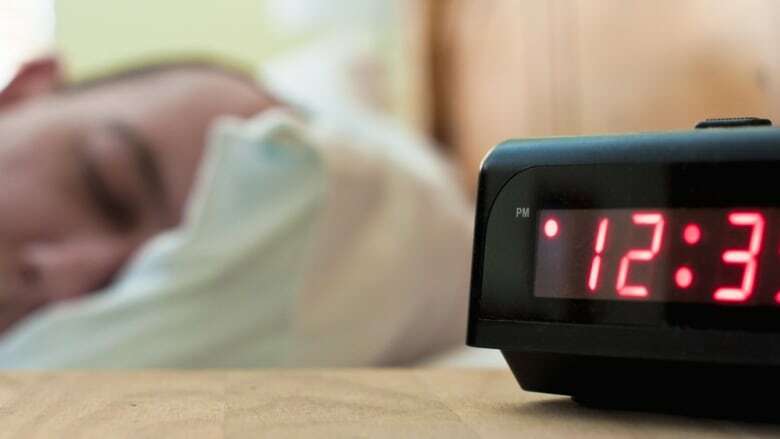 At a time when a third of Canadian adults get less than seven hours of sleep each night on average, according to Statistics Canada, our sleep-deprived state spells trouble for our collective weight. Dr. Jean-Philippe Chaput, an obesity specialist based at the Children's Hospital of Eastern Ontario, says there's a strong link between sleep and body weight. "We know that lack of sleep causes weight gain, in kids [and] in adults," Chaput said. Chaput says, by sleeping less, we have more time and more opportunities for eating. It adds up: Research suggests people who sleep less consumed on average 385 more calories every day compared to people who sleep more. "If we sleep four hours per night, for example, we're awake for 20 hours. We just have more time to go to the fridge, to go to the cookie jar," says Chaput. "We need some fuel, so it's just normal for short-duration sleepers to eat more." People tend to make poor food choices when tired, seeking out energy-dense foods that are high in fat and sugar. Lack of sleep disrupts the balance of key hormones that control appetite, which is why after a rough night of sleep, people often reach for cookies, candies and chips. "It's a reward for the brain to snack and to eat more when we don't sleep enough," said Chaput. Sleep-deprived people may also be too tired to exercise, which decreases the "calories burned" side of the weight-change equation. Obesity also increases the risk of sleep apnea, an obstructive sleep disorder that causes people to stop breathing at night. Heavier people tend to have more tissue surrounding their airways, making them prone to obstruction — and apnea can contribute to weight gain, making the problem even worse. "The more weight that you gain, the more likely you have this problem [sleep apnea]. And also by not sleeping enough, then you may gain weight," Chaput said. "So, it's tough to get rid of this vicious circle." Patton says he felt trapped in that cycle of weight gain, but things started to change when he was diagnosed with sleep apnea. He paid more attention to his sleep routines and noticed his diet began to improve. 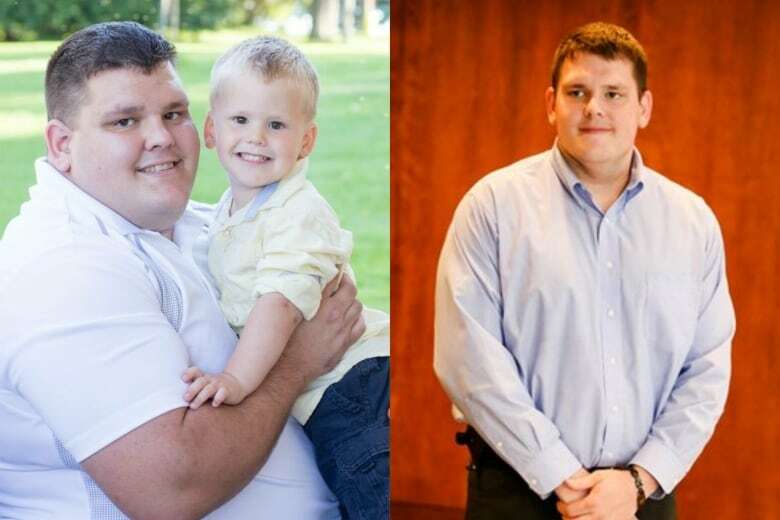 In 2014, he also had a gastric bypass, a surgery which reduced the size of his stomach. The results were dramatic: He now weighs about 240 pounds. "When I eat better and when I'm feeling better about myself and exercising and doing all the things that I'm supposed to be doing, I definitely feel like I can sleep better," said Patton, who now works as an advocate for the Canadian Obesity Network. Dr. Chaput is concerned too many people view sleep as a "waste of time," and says no one should be labelled as lazy or unproductive if they prioritize a good night's sleep. "We hear people like Donald Trump being happy to say, 'I sleep four hours every night and therefore I'm very productive and I'm good.' I think it's not a good message," he said. "I think meeting the recommendations of seven to nine [hours of sleep] should be a better goal than being proud of sleeping four hours per night."